For use when fitting laminate or hardwood flooring. Wedge shaped, can be used for making adjustments from 4 to 10mm. Roughneck Plastic Floor Packer Set (48 Pack) is rated 5.0 out of 5 by 5. Rated 5 out of 5 by deco from super God quality and nice colour. 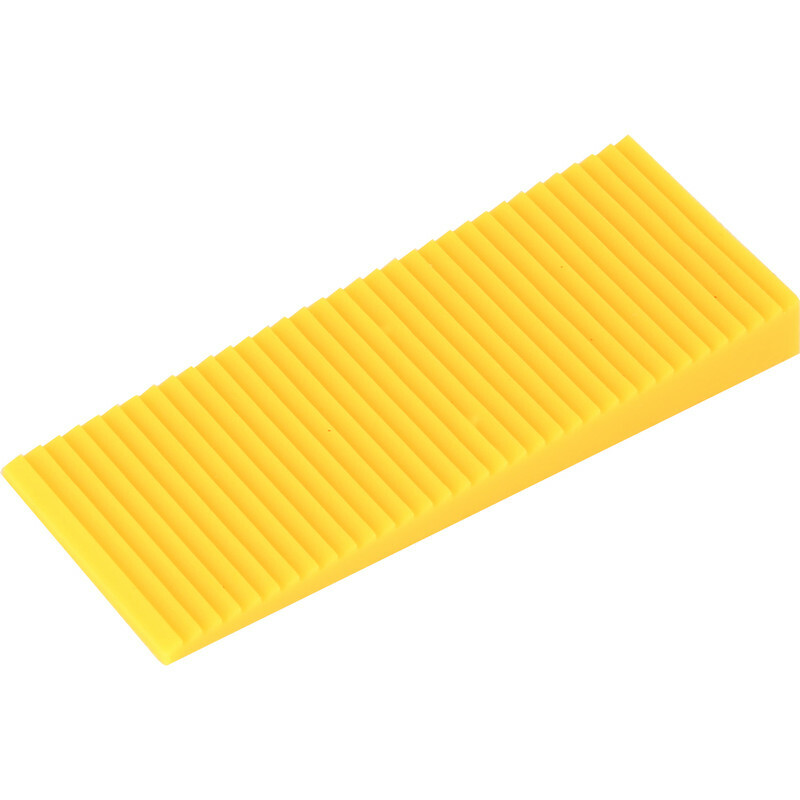 Rated 5 out of 5 by 5092 from Rough Neck Floor packers Good value for money. I had a floor fitting kit but needed these also for the large room where I was laying a laminated floor. Rated 5 out of 5 by Ted San from very useful peacs of kit Incredibly versatile and useful peace of kit, quite hard to come by, for some reason. I thought it should have had "wedges/ levelers" in it's name/title, may have made it easier to find?? ?